So you’re planning on getting engaged in 2018… Congratulations are in order! Maybe you’ve started worrying about the guest list (and are suddenly seriously wondering if you can get away with eloping). Maybe you’re preemptively hinting at the merits of an over-the-top beachfront wedding in Tulum versus a backyard affair in your S.O.’s hometown. 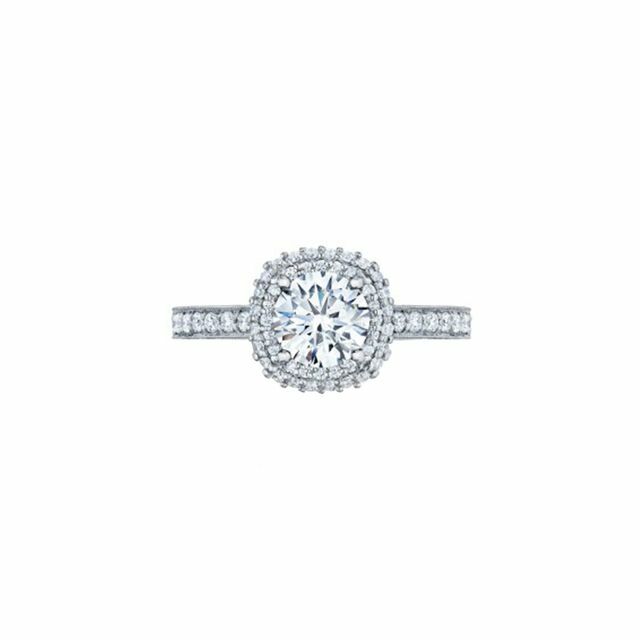 One thing we’re sure is creeping into your daydreams, though, is the engagement ring that’ll be sliding onto your finger once you say yes. When it comes to the emerging styles you’re about to see on the fingers of newly engaged It girls everywhere, there’s not a basic, boring bauble in the bunch. We’re talking unexpected shapes, beautiful pops of color, and intricate bands that’ll have even the staunchest of bachelorettes among us swooning. Below, see the ring styles that Nadine Tacorian, COO and design director at Tacori (a woman who seriously knows her jewelry), calls the top trends for the coming year. 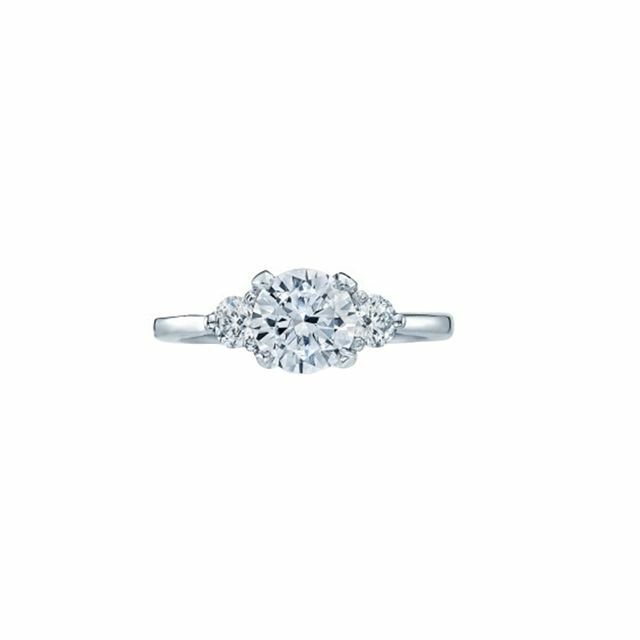 Thanks to Prince Harry proposing to Meghan Markle with that three-gem stunner, Tacorian says we can prepare for 2018 to be the year of three-stone engagement rings. It feels particularly timeless with a round-cut brilliant diamond—besides, who are we to argue with actual royalty?Fancy diamond shapes are becoming more and more popular because consumers want an engagement ring and diamond cut that is unique and distinct to their tastes,” says Tacorian, who went on to explain that emerald-, marquise-, and pear-shaped diamonds are having a moment right now. Tacori also responded to the demand for unusual shapes via its Simply Tacori collection, which offers directional, trend-led cuts for modern brides.